If you want to ensure that your conference or event is problem free, it’s important to get the right audio visual equipment in place. And when it comes to delivering the perfect sound, you’ll find the best PA system hire Sydney has available from the experts in audiovisual services, CDS Audio Visual. And when it comes to delivering the perfect sound, you’ll find the best PA System Hire in Sydney from the experts in Audio Visual Services, CDS Audio Visual. With over 20 years of experience in PA Hire, Sydney AV specialists CDS Audio Visual know all there is to know about getting the right equipment in place. Whether you need Portable PA System Hire for an outside event, you need a sound system for an audience of 200 people or more, or you need an audio mixer for your next gig, you’ll find that our Audio Hire doesn’t just include high quality equipment. You’ll also benefit from the professional expertise from our PA technicians who’ll deliver, install and configure the equipment at your venue. And, if you’re not confident about operating the system yourself, we can provide a skilled operator to stay and do it for you. 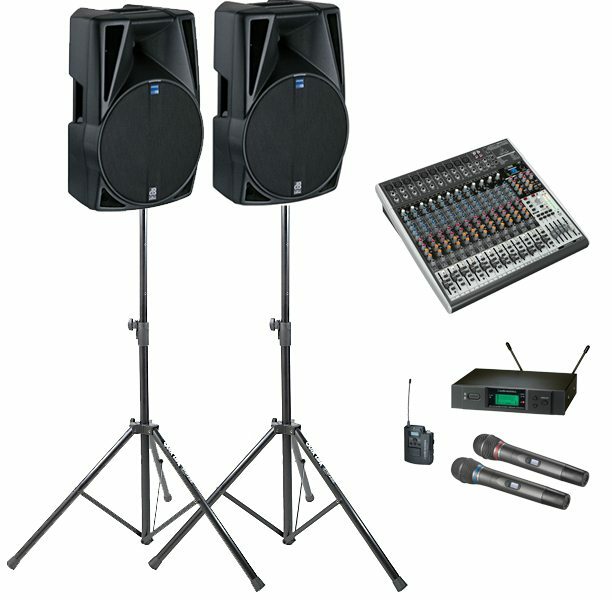 That’s just one of the reasons why we have a reputation for being the number one company for Sound Equipment Hire Sydney has available. At CDS Audio Visual, we know that one size doesn’t fit all. Our sound systems include a professional audio mixer, speakers and microphones, so you have everything you need for your event, however we can fully customise any of our systems with additional hand-held and/or table microphones, lecterns and computer audio inputs. 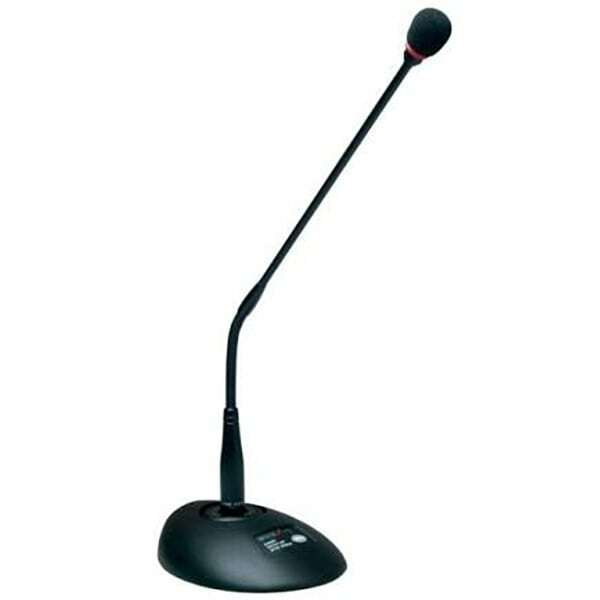 Furthermore, we can recommend the best Event Speaker System for you based on the number of people in your audience. So, as you can see, when it comes to Sound System Hire, Sydney based CDS Audio Visual have sounded completely covered. While most of our clients choose us to provide their sound system and Speaker Hire, Sydney based businesses also know the benefit of being able to record the meeting or event for playback later. 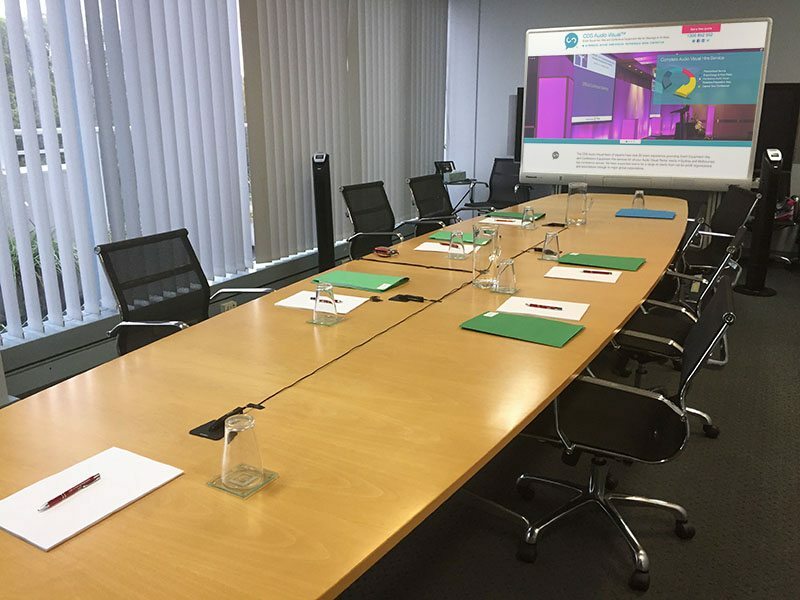 If you’d like to take advantage of this, we’ll provide one of our discreet meeting recording kits complete with low-profile, unobtrusive microphones to capture everything that’s said as a digital recording. If you need any further information about any of our PA systems, or you’d like to know more about our meeting recording facilities, contact us here at CDS Audio Visual on 1300 852 552 or by completing our online contact form. Our experienced team is on hand to answer any of your questions or to prepare a free no obligation quote for our audiovisual services including Lectern Hire, Large Monitors Hire, Microphones Hire & Projectors Hire in Sydney. 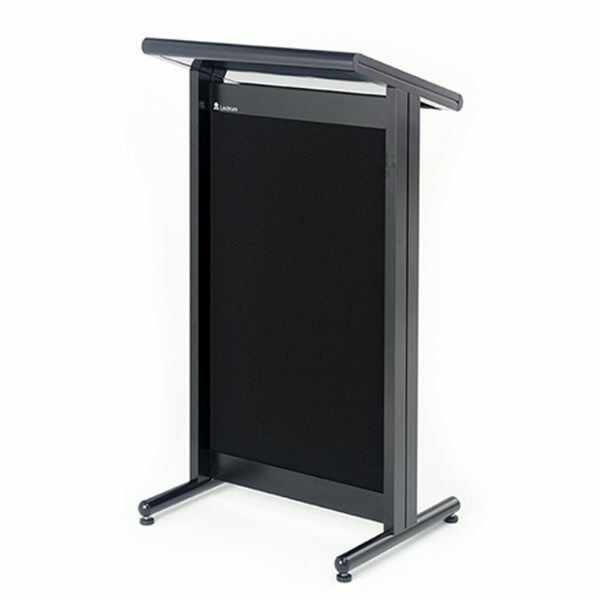 Professional Black Lectern with 2 x Microphones, or stylish, Silver and Perspex with 1 x Microphone for when you really want to stand out! Audio PA Kit #2 is suitable for an audience of 100 – 200 people. 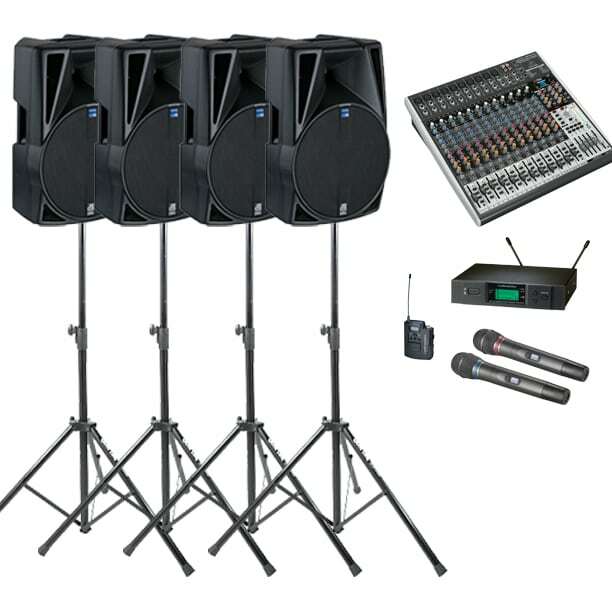 Audio PA Kit #1 is suitable for an audience of up to 80 – 100 people. The Meeting Recording Kit is a great way to capture everything said in those important meetings or interviews. Media Splitter for Hire. Are you holding an event and expecting the media to attend? 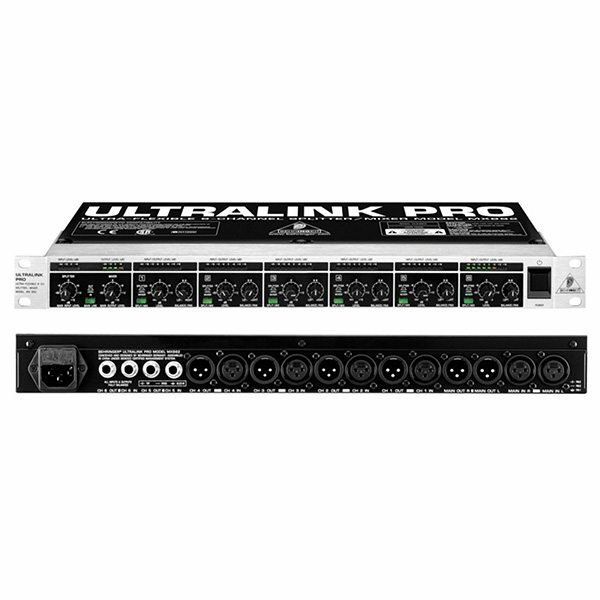 A Media Splitter allows an audio feed to come from the sound system and provides independent control of audio levels to each recording device; camera, mp3 or any other. 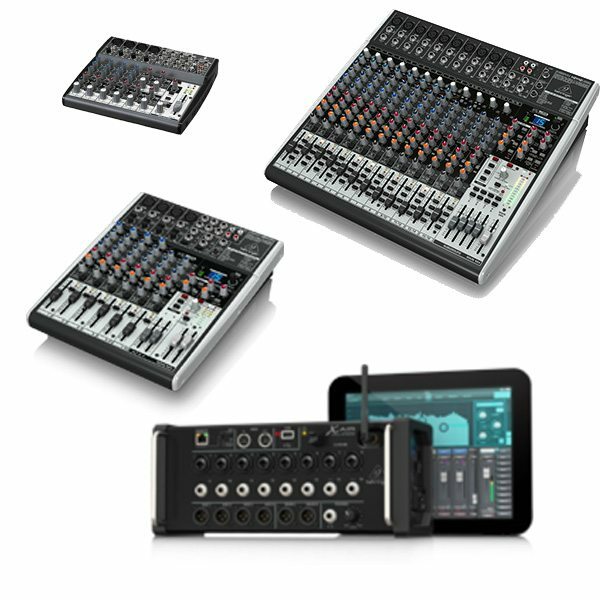 We have a full range of analogue and digital mixers for hire. 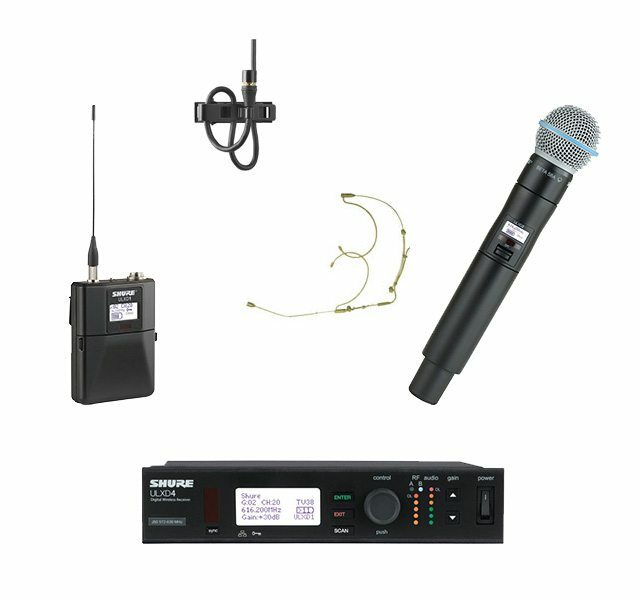 The best quality, Shure ULXD Hand Held, Lapel and Headset Microphones for Hire.